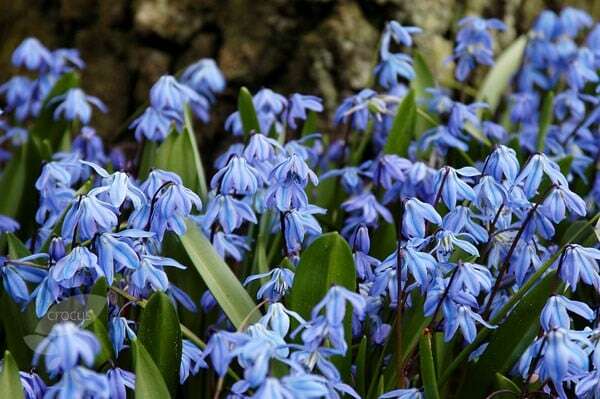 Dainty spikes of up to five nodding, bell-shaped, violet-blue flowers in March and April and slender, strap-shaped, glossy, mid-green leaves. Siberian squills are perfect for naturalising in areas of semi- shade underneath deciduous shrubs. 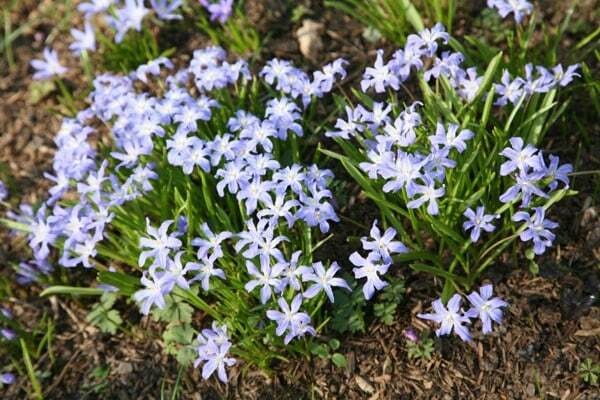 To achieve a naturalistic display scatter bulbs in bold drifts on the ground, planting them where they fall. They originate from the area around the Black Sea so they are extremely robust. 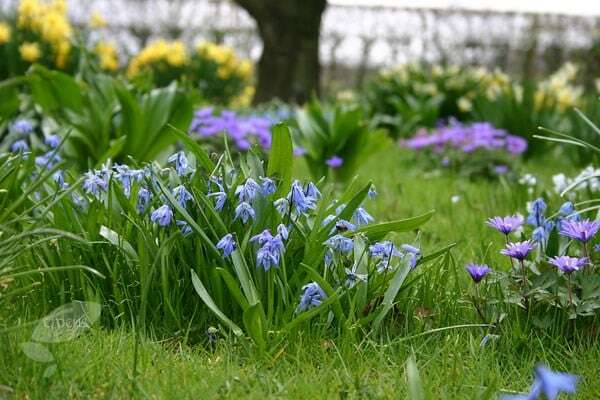 Garden care: Plant bulbs 8 - 10cm deep and 10cm apart in autumn, in naturalistic drifts where they can remain undisturbed for several years.